Rest In Peace to legendary Phife Dawg, 1/4 of one of the greatest Hip Hop groups of all time, A Tribe Called Quest. Malik “Phife Dawg” Taylor passed away on March 22, 2016 due to complications to Diabeties. 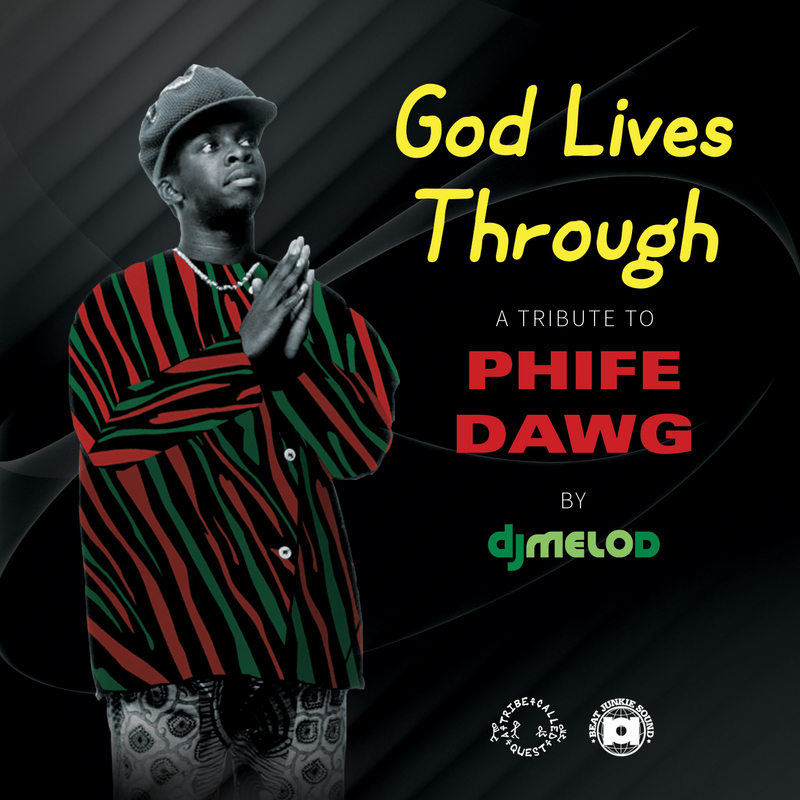 Our very own Dj Melo-D does a special Phife Dawg tribute mix in honor of the fallen MC. Shoutouts & deepest condolences to Qtip, Ali Shaheed Muhammed & Jarobi White. Phife Dawg, we will miss you…. !